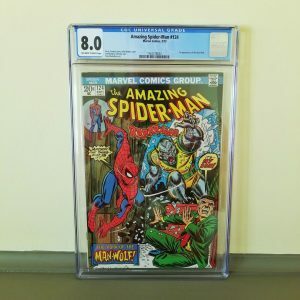 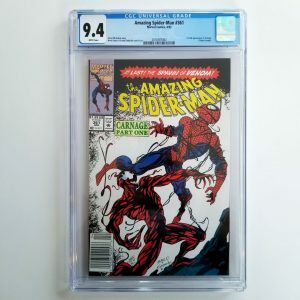 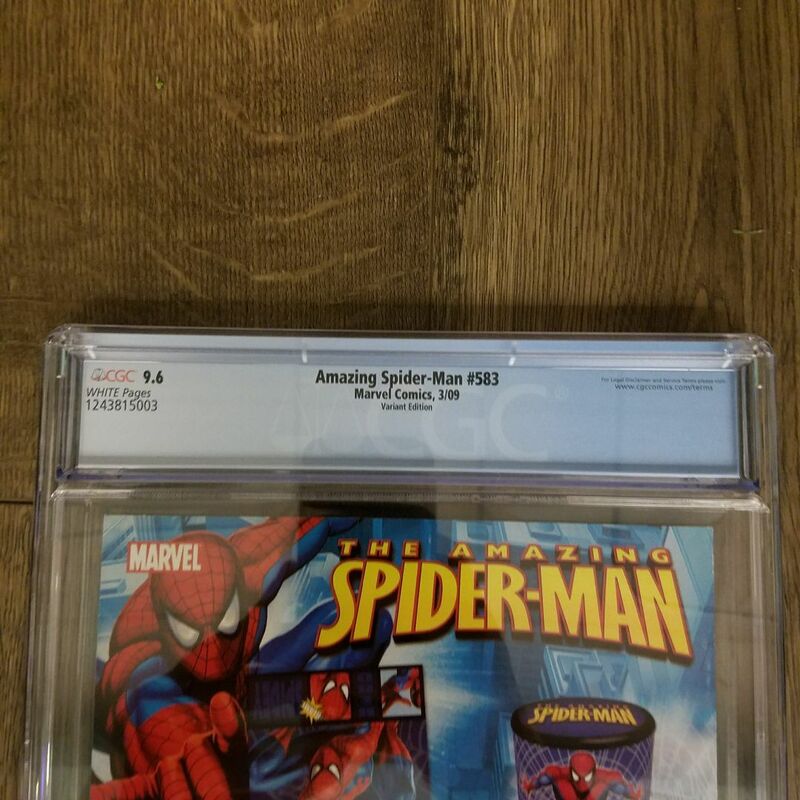 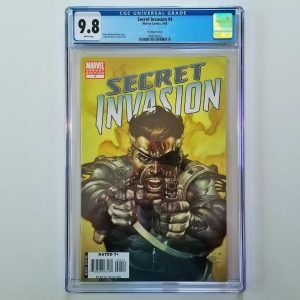 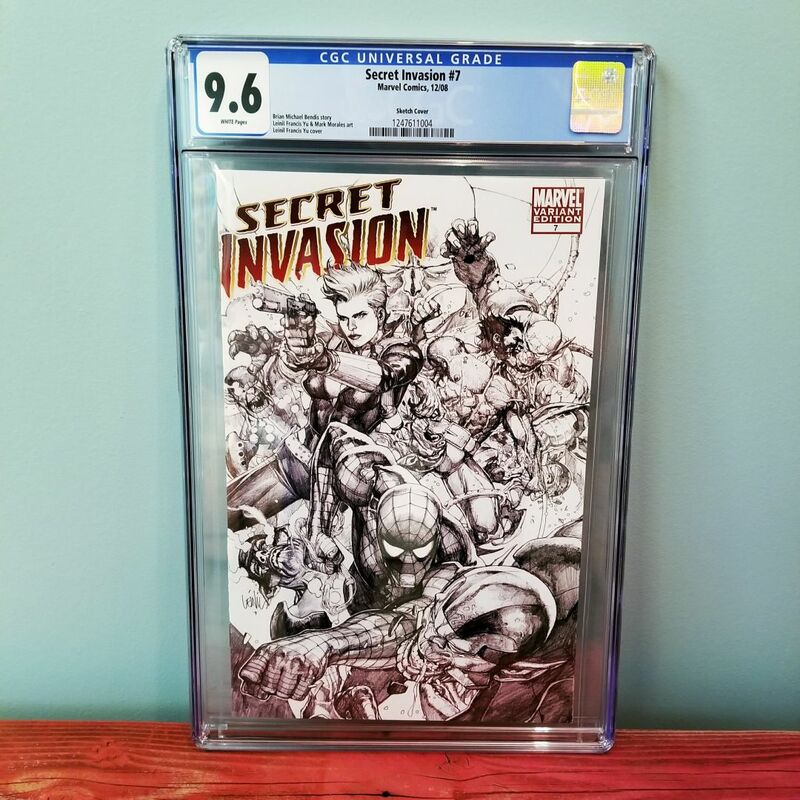 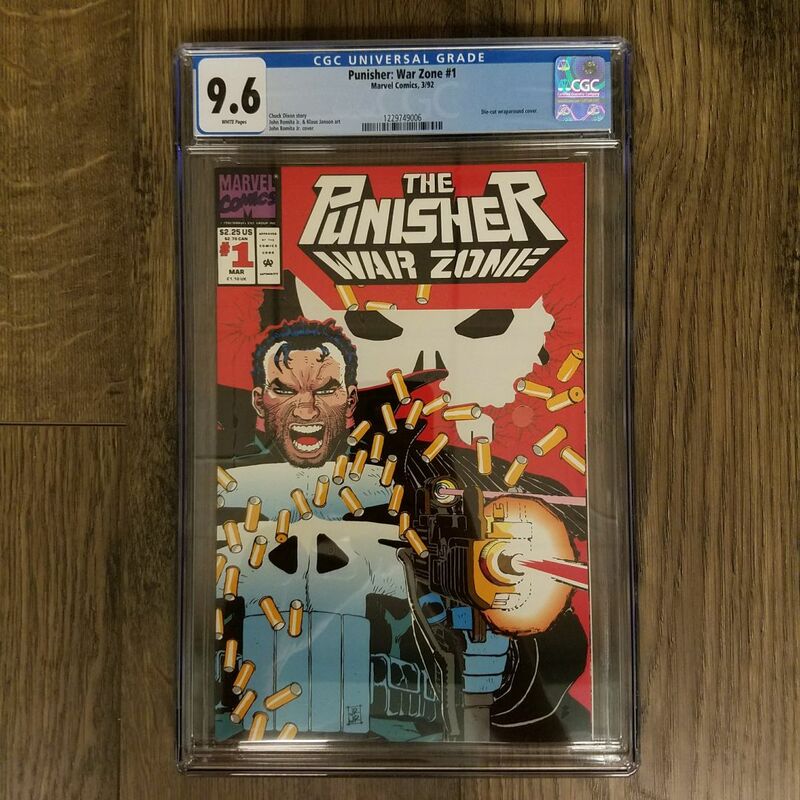 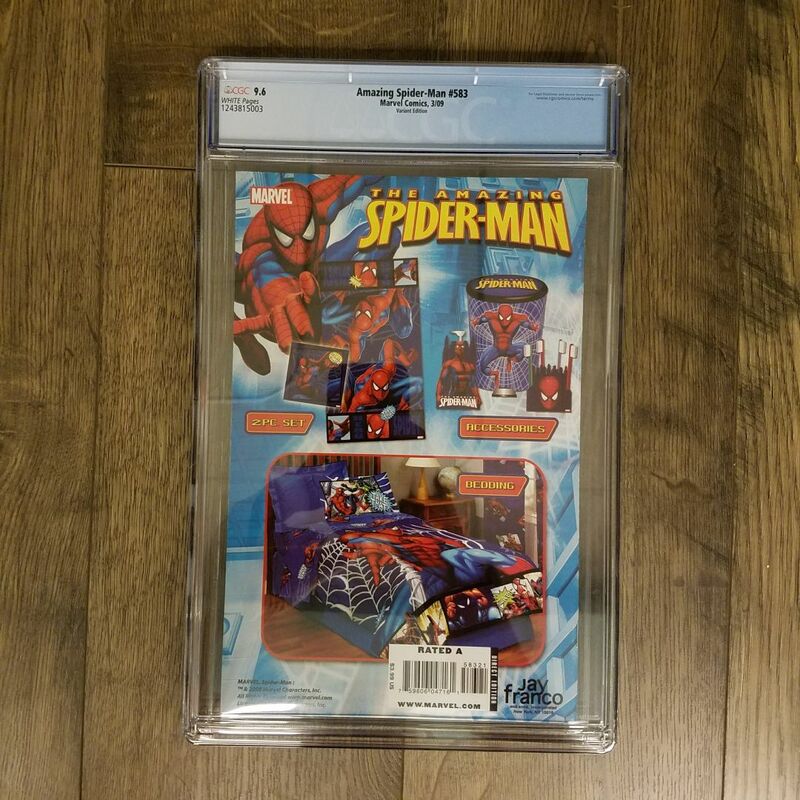 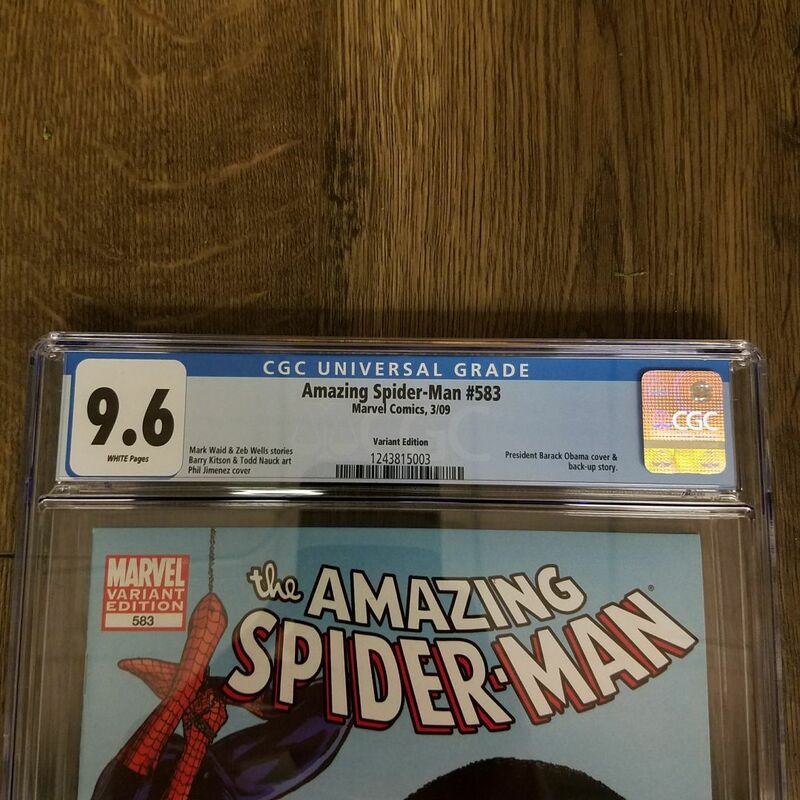 Available for sale is Amazing Spider-Man #583 graded in near-mint+ 9.6 condition by CGC. 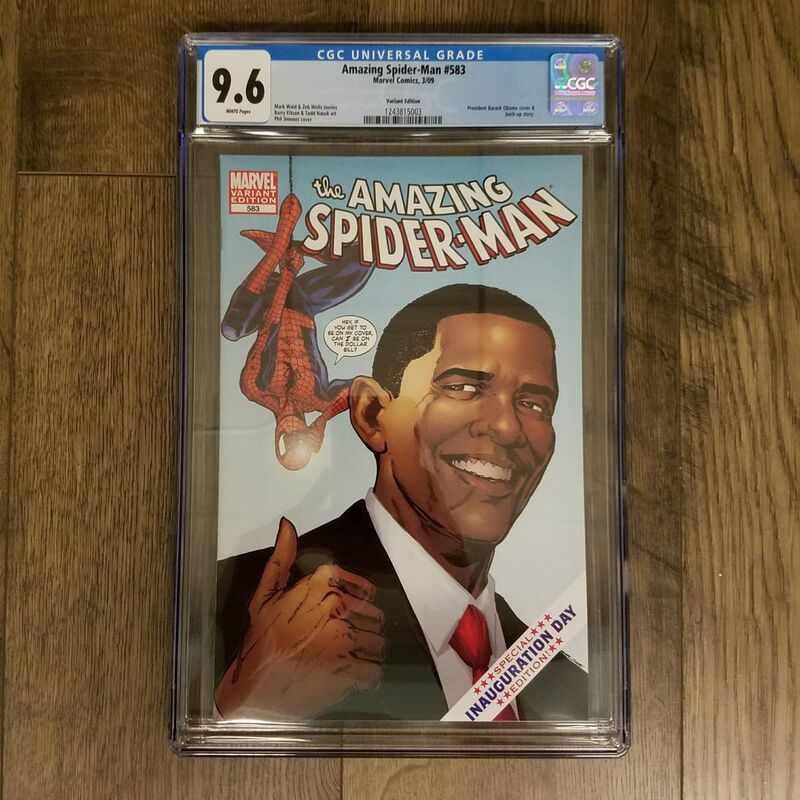 The Barack Obama Inauguration Day Variant Cover was highly popular when it was released in 2009, and thanks to a change in the political climate, remains highly sought after today. 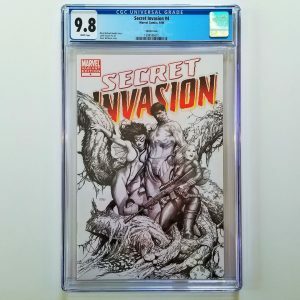 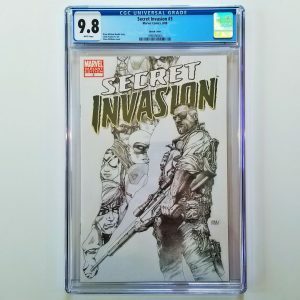 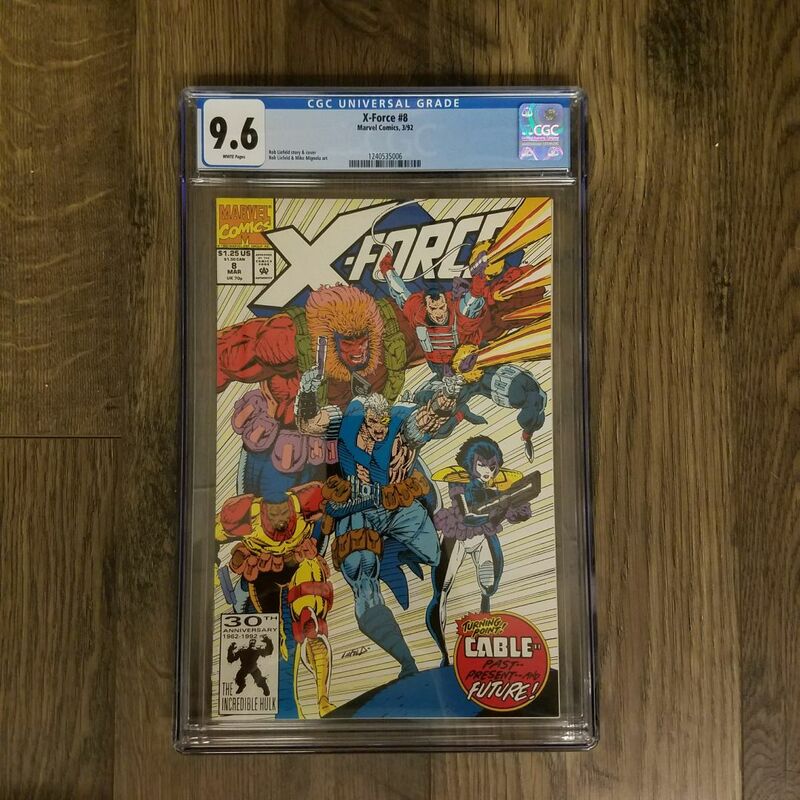 With this issue receiving five printings, you have the opportunity to own a highly graded edition of the first printing.